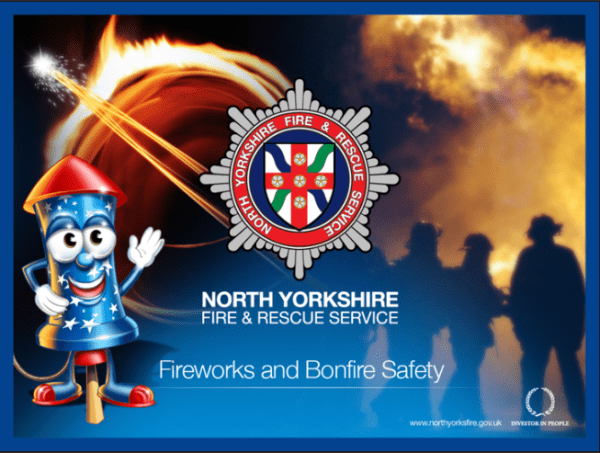 Mumbler has been to Harrogate Fire Station to meet (the very lovely) Helen Richardson, Community Safety Officer for Harrogate & Ripon who has given us some invaluable advice to keep our families safe at Halloween & Bonfire Night. Clothing – while it’s great for children to dress up most Halloween costumes are highly flammable (sadly Claudia Winkleman’s daughter suffered awful burns at a party with lots of adults) so focus on using LED light candles – available at all supermarkets. Pumpkin Lanterns – don’t use real candles in them, get the led t-lights – they are brighter than a real candle. Door knocking – go with parents to people you know. Only knock on doors where there is a clear sign they want you to eg a lantern on the doorstep. Many people are vulnerable and don’t really want lots of people knocking. Parents – think, where are your children? From personal experience we have had children knock who have then taken handfuls of sweets….. Try to encourage children to have sensible approach rather than a run-in with the police for anti-social behaviour. 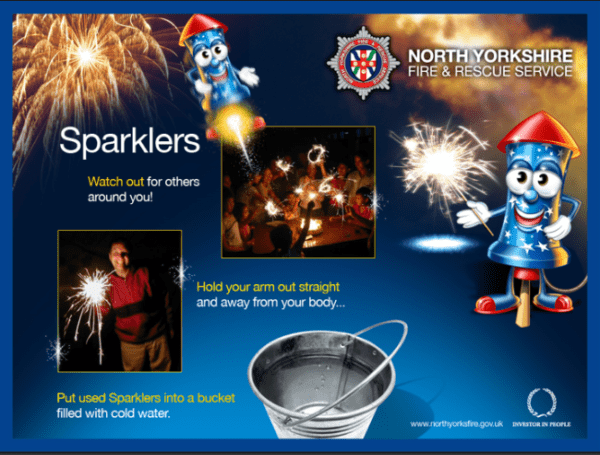 Sparklers- wear gloves, have a bucket of water to put sparkler sticks in as they are very hot even when out, or at a display stick them in the ground to cool them, make sure children are in a good space when using sparklers so they don’t accidentally burn someone else. -Before lighting bonfires check for nesting animals and children hiding in a den! 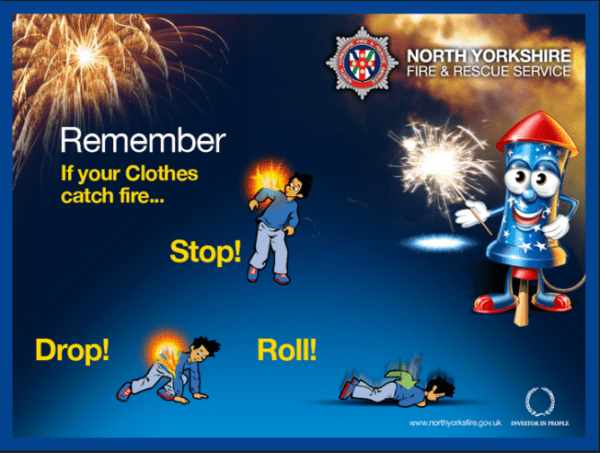 -The next morning embers will still be hot so DON’T TOUCH!